The Active Ingredient: Betalains "Unleashed"
AltRed is powered by a single active ingredient, a phytonutrient called betalain that comes from beets. Betalain gives beets their bright red color and is has the ability to reduce inflammation induced by exercise. AltRed is produced through a patented process, which isolates and concentrates betalain in beets, “unleashing” its ability to improve athletic performance. Researchers at UC Davis conducted a double-blind, crossover study on distance runners and showed that the runners performed an average of 42 seconds better (3% faster) in a 5k time trial when they used AltRed! Cyclists produced an average of 7.63 more watts (a 3.5% increase) during a 30-minute functional threshold power test when they used AltRed! 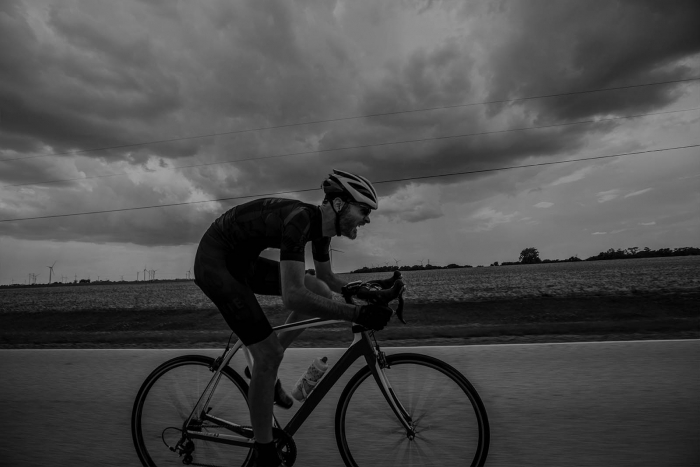 Cyclists rode an average of 2.5% farther during a 30-minute biking trial when they used AltRed! Cyclists achieved an average of a 5.4% increase in cycling efficiency when they used AltRed! In other words, more watts at the same metabolic rate, or the same watts at a reduced metabolic rate (meaning less physiological strain)! 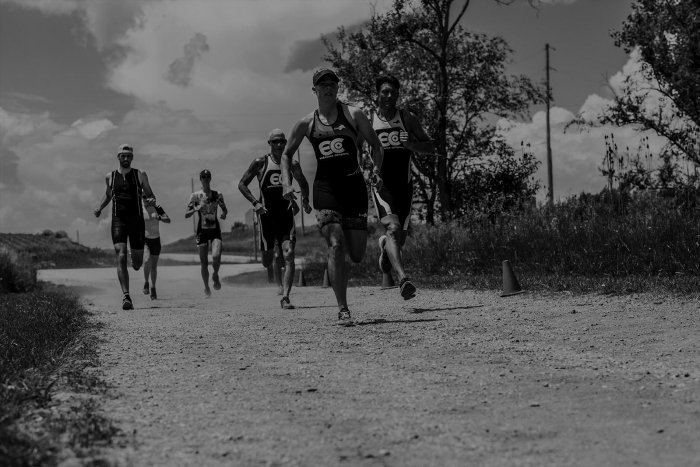 Triathletes experienced an average a 9% reduction in a key muscle damage indicator known as creatine kinase when they used AltRed! Less muscle damage means a quicker, stronger recovery! 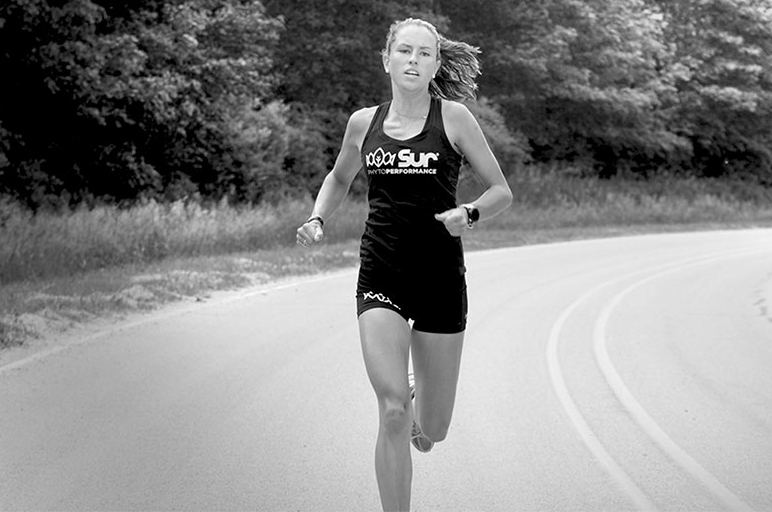 Runners experience 14% lower blood lactate levels after a 5k time trial. Reducing lactic acid allows athletes to perform longer at a higher capacity and recover quicker. 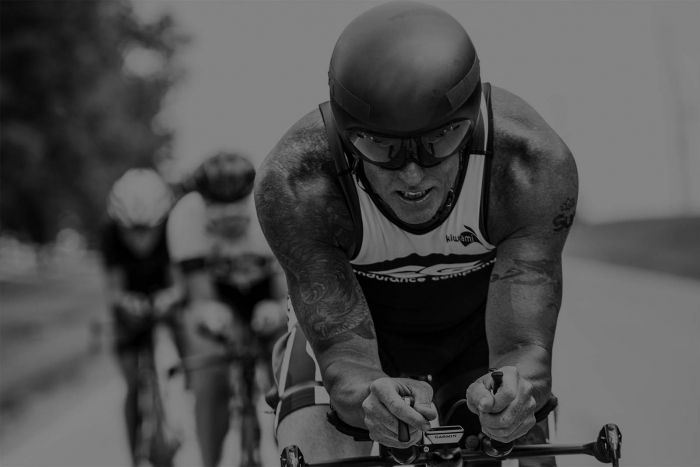 The NSF Certified for Sport™ certification ensures that AltRed™ meets NSF’s stringent independent certification process guidelines for dietary supplements and supplements intended for use by athletes. 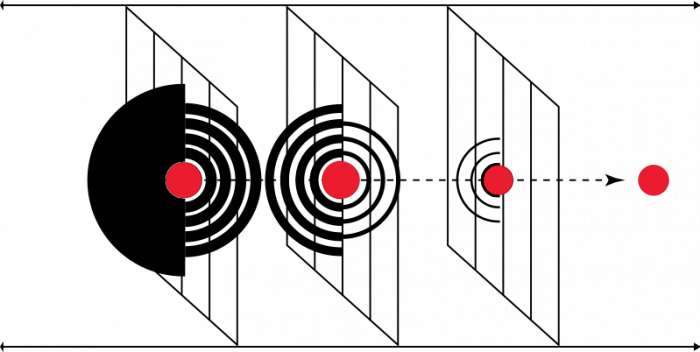 Athletes and coaches can be assured that AltRed™ has met rigorous standards that include comprehensive lab testing and extensive evaluation of the manufacturing process. This involves ensuring that all label claims are accurate and that AltRed™ contains no undeclared ingredients or unacceptable levels of contaminants. 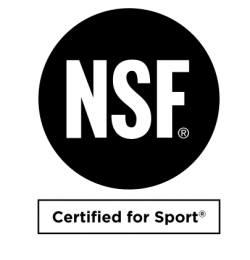 For more information about the NSF Certified for Sport™ certification, visit NSF.org. 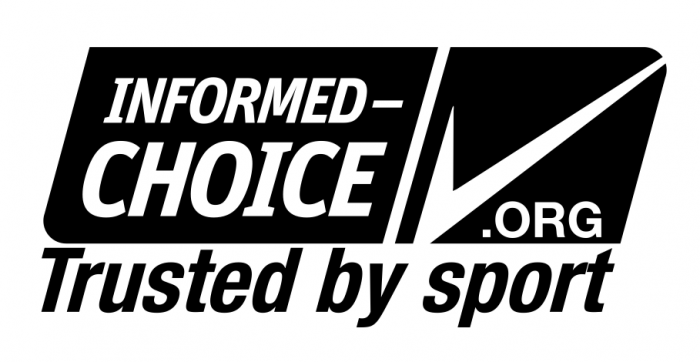 The Informed-Choice certification provides assurance that AltRed™ has been skip-lot tested for banned substances under the Informed-Choice program. Products undergo rigorous testing at an ISO 17025 accredited lab to provide the highest level of assurance that they are safer for athletes to use. For more information about the Informed-Choice testing process, visit informed-choice.org.